All these late posts are finally going to be updated! R/Tech Duo Fiber Collection $39.99 – Love the feel of these brushes, I was a bit sceptical at first with the white tips of the brush because I thought how it may not pick up enough powder. 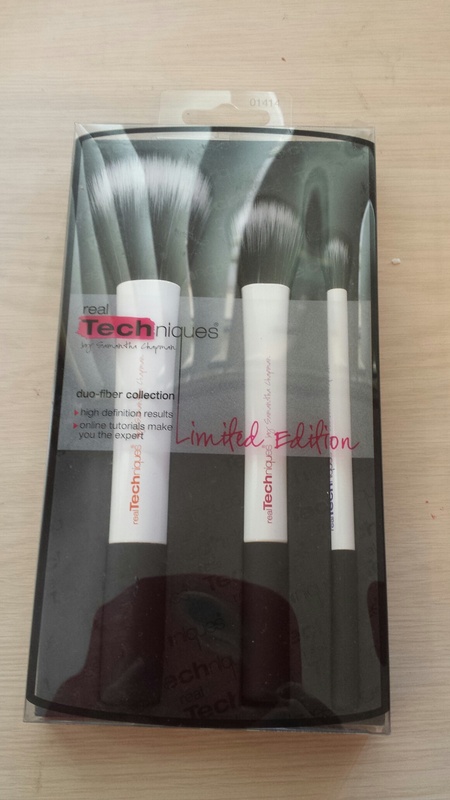 When I tried the brushes it held alright, but in my opinion did not hold enough coverage. The contour brush was a bit better, the thinness of the brush was perfect for the amount of bronzer I usually put on. 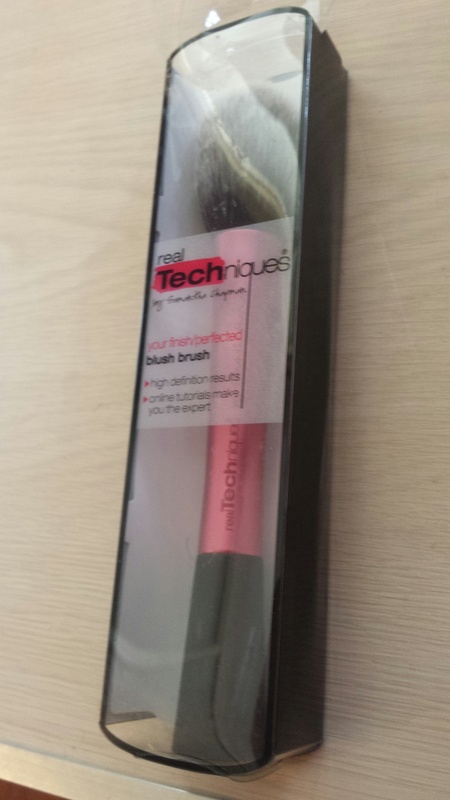 R/Tech Blush Brush $18.39 – PERFECT! Good coverage and makes your cheeks look flawless. 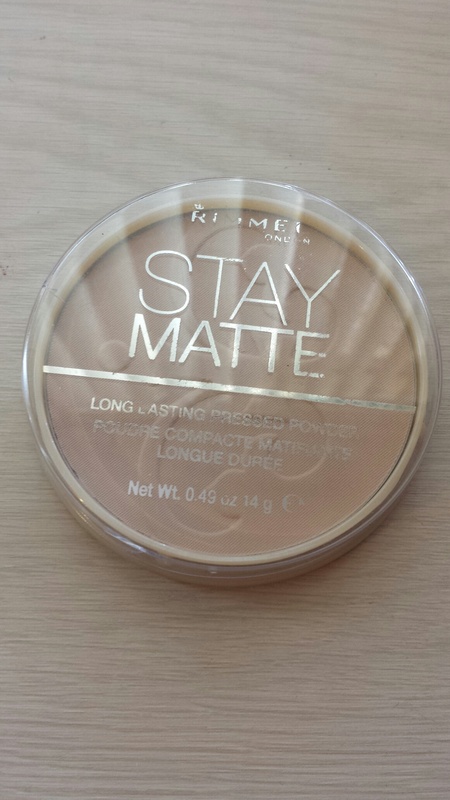 Stay Matte Rimmel $12.95 – It’s long lasting (up to 5 hours) especially for my combination skin, and it has that silky finish. I got Silky Beige so it blends well with my uneven skin tone.